ST. GEORGE — Celebrate the National Garden Bureau’s Year of the Tulip in a big way by planting double-flowered tulip varieties this fall for a showy display next spring. Flower arrangers love the big bold blossoms that resemble peonies, and you’ll love their impressive blooms in your garden and containers. Start and end the tulip season with these beautiful spring-flowering bulbs. Plant double tulips in small informal clusters of seven or more bulbs scattered throughout your gardens. Or combine them with other types of tulips, spring flowering bulbs and perennials. And be sure to add extras to enjoy as cut flowers. Plant the early-blooming variety margarita with grape hyacinths for multiple layers of color and fragrance. These violet-purple double tulips are ideal for perennial gardens and after they bloom, the perennials will help mask the declining bulb foliage. Add even more impact by pairing them with other early-flowering pink and red tulips. Turn up the heat with the warm tones of honey-gold, apricot and peach found in foxy foxtrot. 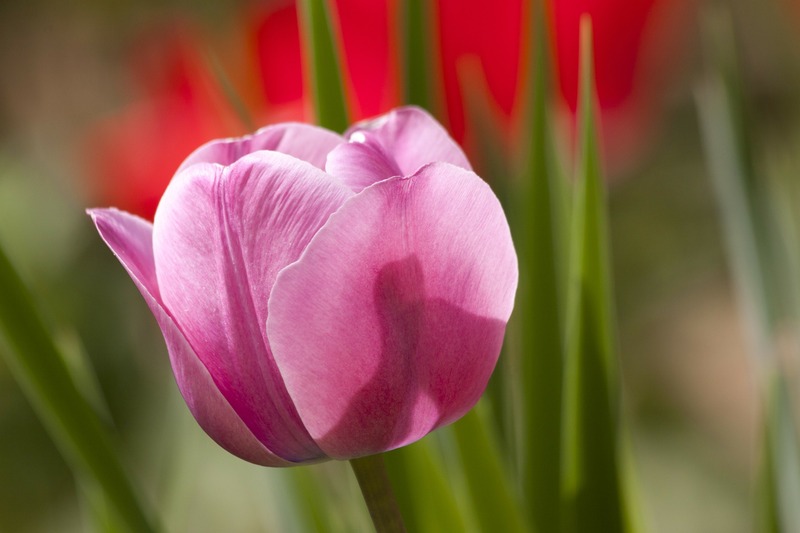 This tulip looks great when paired with purple, pink and even red flowers. Like other doubles, it makes a great cut flower. 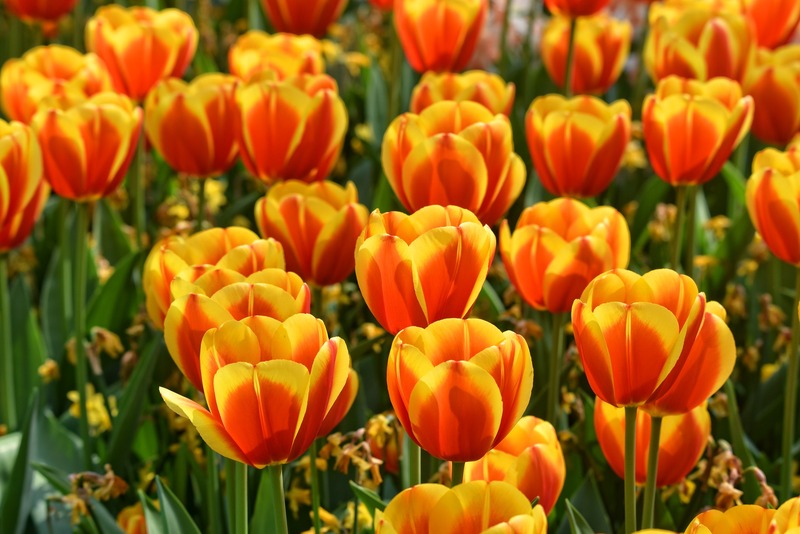 Enliven the spring garden with double tulip monte orange. Its brilliant tangerine blossoms have a sunny yellow center, and the flowers get even showier as they mature. Combine this variety with yellow daffodils for greater impact and a longer display. Fill in the mid-spring garden with some classic Darwin hybrid tulips, such as blushing apeldoorn, apricot impression and ad rem. Then create a grand finale of blooms by planting a few of the late spring double tulips. Include crème upstar with its sweetly fragrant pastel blooms that change from cream and pale yellow to apricot, pink and rose. It’s an exceptional cut flower for your spring bouquets. Or add an array of jewel tones with a designer collection of double late tulips. The Parade of Pink Mix includes four varieties of fragrant double late tulips in white, pink, rose and magenta. Say a cheery goodbye to spring with the yellow pomponette and sun lover combination. These double late tulip varieties pair lemon yellow with blood orange, and together they make a nice addition to any sunny spot in the landscape. Check out Longfield Gardens’ article for a list of tulips by bloom time. Then make your selections so you can enjoy six weeks or more of tulip blooms in your spring garden. Be sure to order early for the greatest selection of tulip and other spring bulb varieties. For best results, purchase large firm bulbs from a reliable source and store them in a cool dark place until you are ready to plant. 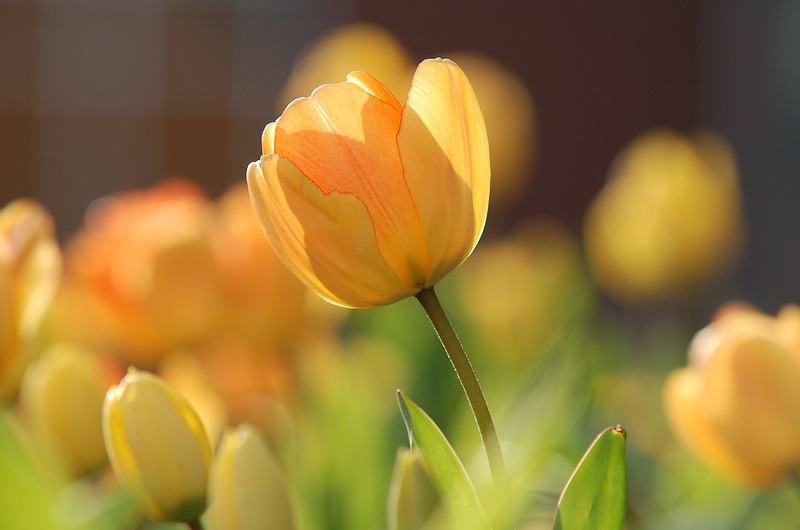 Grow tulips in a sunny or partially shaded location with good drainage. Keep in mind those shady spots in the landscape may provide sufficient sunlight for your tulips in spring before the trees leaf out. Wait for the soil to cool to begin planting. This is usually mid to late fall after a hard frost and before the ground freezes. Place the bulbs 4 to 5 inches apart on center and about 6 to 7 inches deep in properly prepared soil with good drainage. Add a low nitrogen, slow-release fertilizer and water thoroughly. 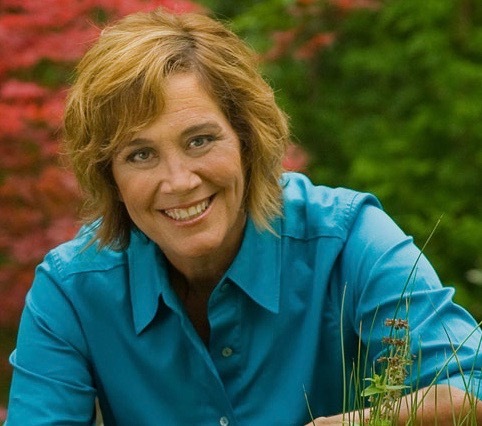 Then relax and enjoy your fall garden and all the beauty winter brings as you wait for the eruption of color in your garden and containers next spring.